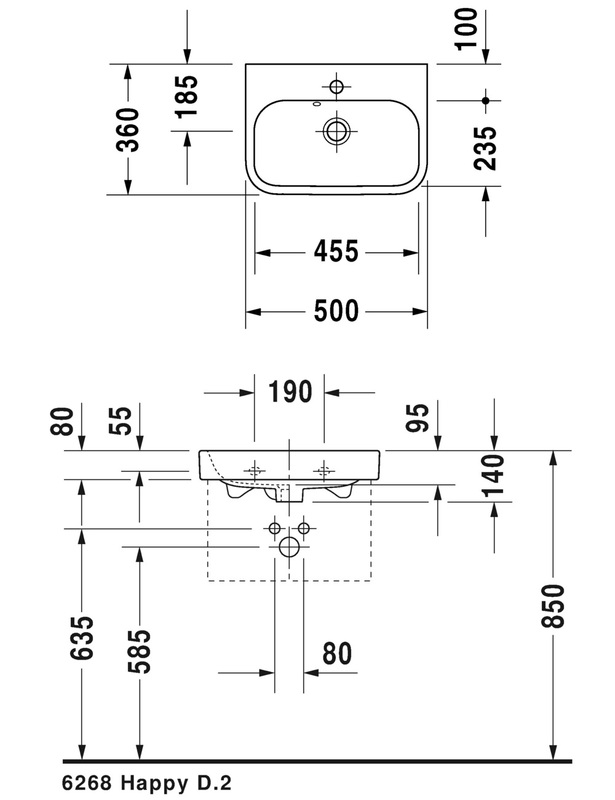 No Tap Hole - 0710500060. 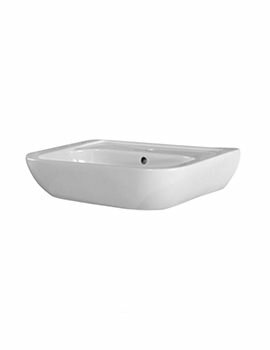 With its attractive glossy finish and transitional shape, this Duravit Happy D2 Furniture Handrinse Basin is the perfect choice for any bathroom or powder room that needs a clean-looking update. 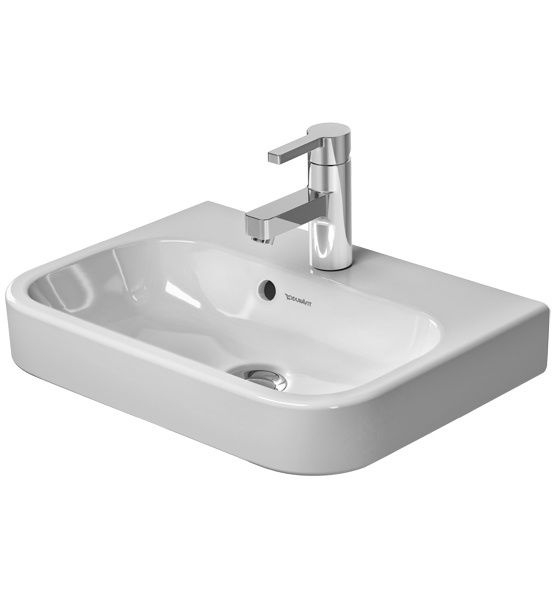 The basin measures a total size of 500 millimeters in width by 360 millimeters in depth by 140 millimeters in height to provide you with plenty of room for hand washing without it being too large or bulky. 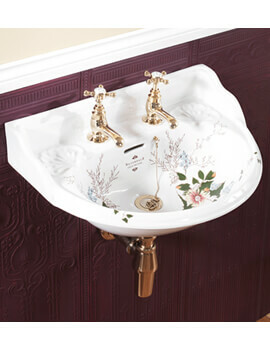 The basin comes complete with one tap hole, overflow and spacious tap platform and is fashioned from top-quality materials that will last for years to come. 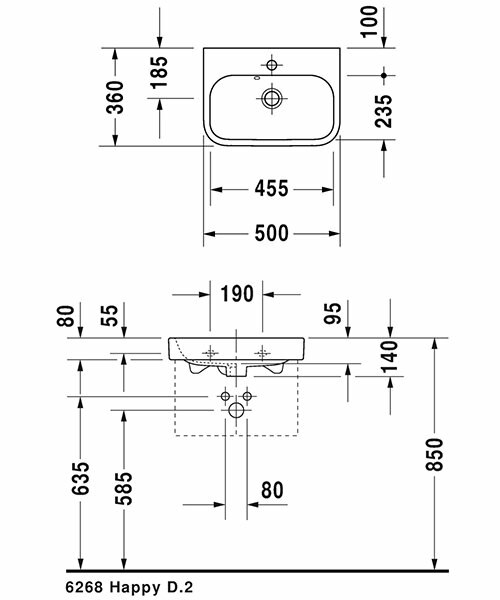 My client is wanting a Duravit Happy 'D' hand rinse basin 500 x 360 with no tap hole as they require wall mounted taps. 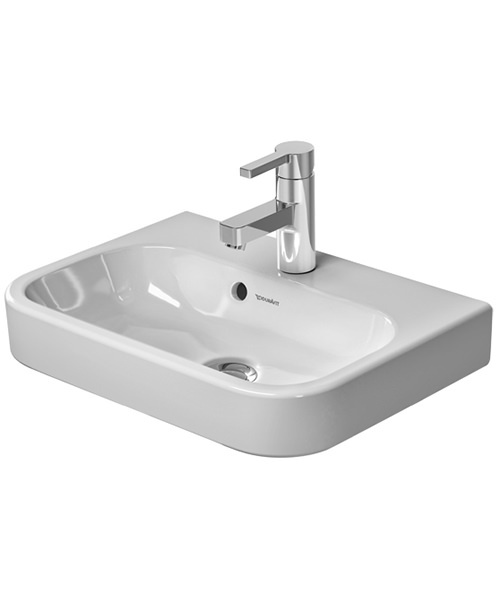 I am looking at Product Code 12481 but you describe it as a 'furniture handrinse basin'. 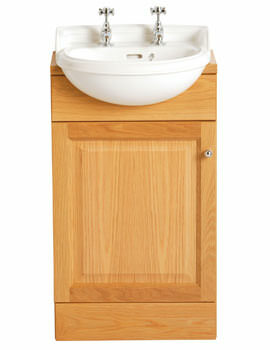 Does that mean it needs to be mounted on a vanity unit or can it be wall fixed? 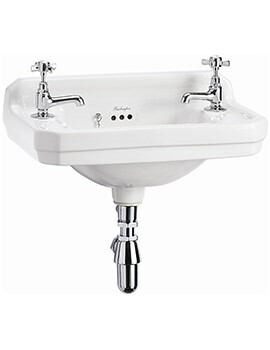 Is there also the option of having a semi pedestal or would you just have the exposed chrome trap showing?